A cause of death has been confirmed in the passing of former Megadeth drummer Nick Menza, who died last Saturday at the age of 51. Menza collapsed after suffering a heart attack during the third song of OHM's May 21 show at The Baked Potato in Studio City, California, and was pronounced dead upon arrival at hospital. The County of Los Angeles Department of Medical Examiner-Coroner has determined that hypertensive and atherosclerotic cardiovascular disease were the official cause of the drummer’s sudden passing. 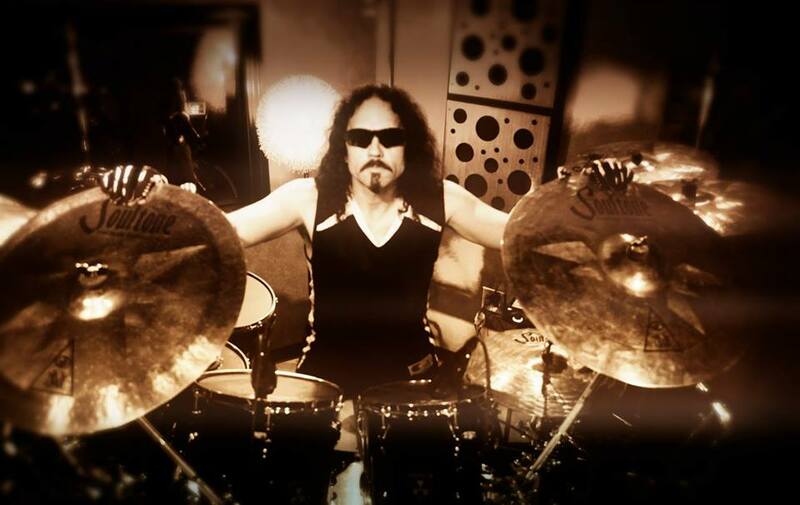 The son of Buddy Rich's longtime jazz saxophonist Don Menza, Nick began his career as a session musician before he was recruited by then-Megadeth drummer Chuck Behler to serve as drum tech; after Behler left the band, leader Dave Mustaine asked Menza to join Megadeth in 1989.